It ended up being a very simple process. I wasn't sure how they flowers would hold up being shipped, but these arrived straight at the funeral home and looked absolutely beautiful! I was blown away when I saw the order in person. Perfect!! Didn't see them myself, but heard from the family they were lovely. If they're happy I'm happy! The Joyful Memory was simply a beautiful arrangement! Worth every penny! The flowers were beautiful! and fresh! Sent these to a friend and the name did just that, they brought back 'Joyful Memories' Very happy with this arrangement! This was a lovely assortment of flowers for the service. Very impressed with how they turned out. WOW! 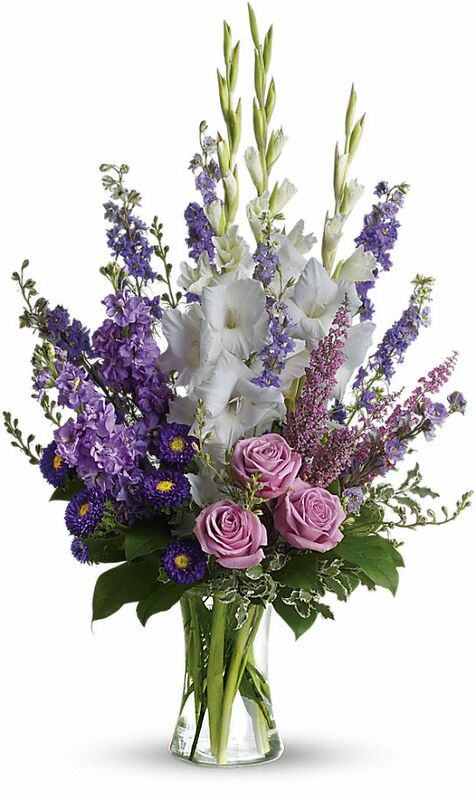 these were not only delivered fast, but they showed up and the flowers looked and smelled great! It was a beautiful arrangement for the ceremony. Not only was it a beautiful arrangement, but it was very simple to order it, and the shipping was fast! My husband's brother was very touched when these arrived to his home. The ordering and shipping were so easy! We were very happy with how the flowers looked when they arrived. These were a beautiful tribute for my Aunt. They loved it very much! I was skeptical about buying flowers and having them shipped, but boy I was sure glad we did. They turned out beautiful! My wife and I are very happy with our purchase.